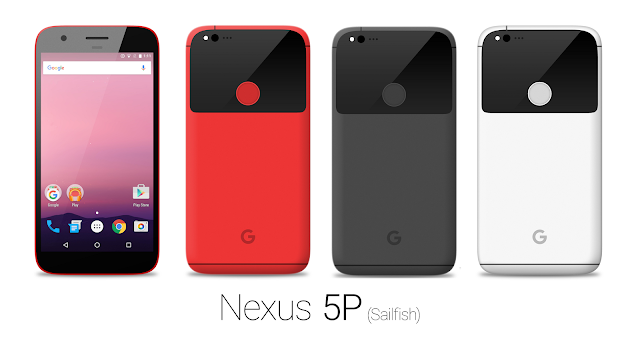 This year Google is going to launch two new Nexus Smartphone with codenames "Marlin" and "Sailfish". We have already seen multiple renders and real life Images of Nexus Marlin and Sailfish both. Nexus Marlin is tipped to have a HTC 10 design with Fingerprint at the back, while Sailfish will feature a new Design. 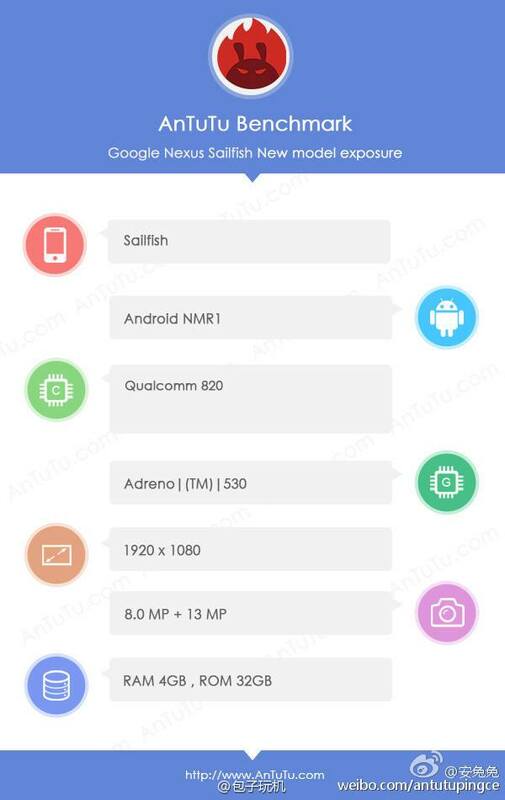 Today The Smaller 2016 Nexus i.e Nexus Sailfish has been spotted at AnTuTu Benchmark ( by The_Malignant ), Confirming Some specifications. 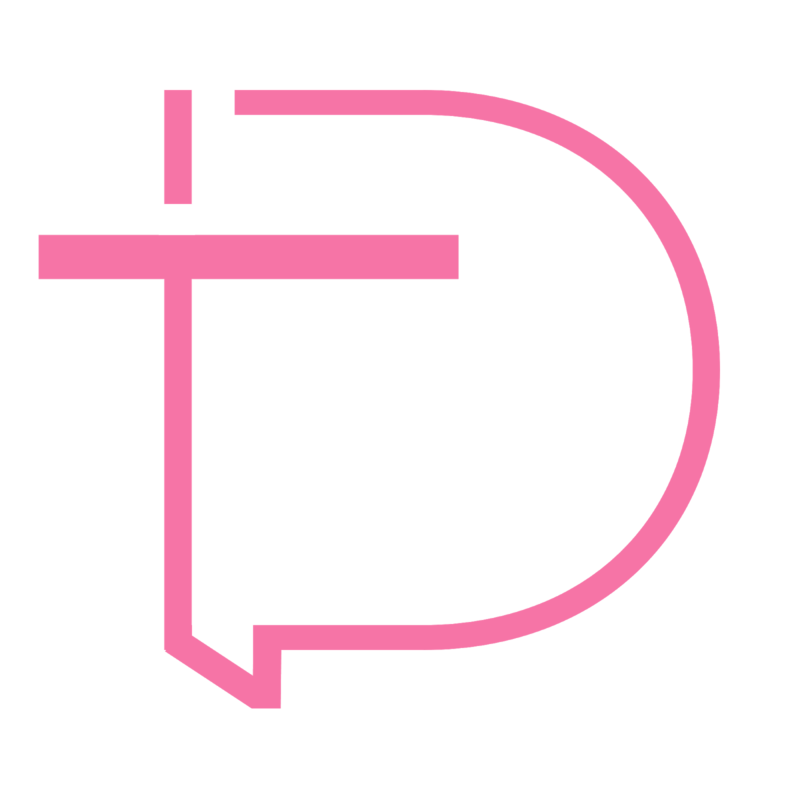 Earlier the device was spotted on GFXBench. So Going with AnTuTu, Nexus Sailfish will include Qualcomm Snapdragon 820 SoC, 4GB of RAM and 32GB of storage. 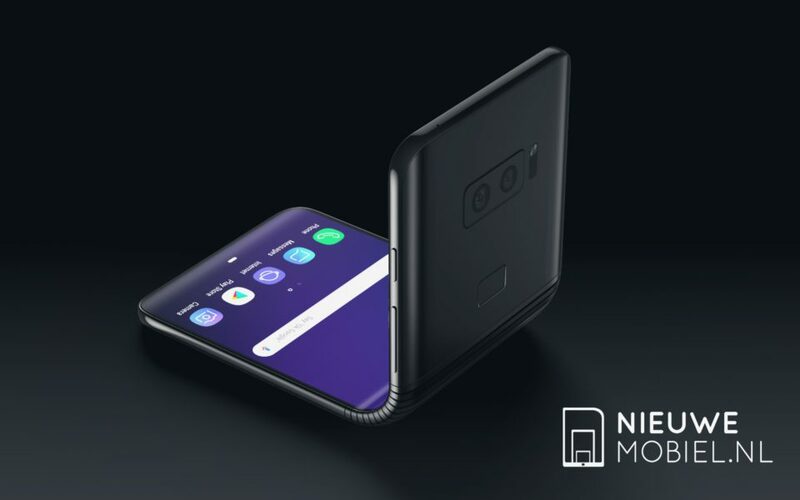 As far as the cameras are concerned the Device will feature a 13MP main shooter and an 8MP selfie shooter. It will come with Google's latest Android 7.0 Nougat out of the box.